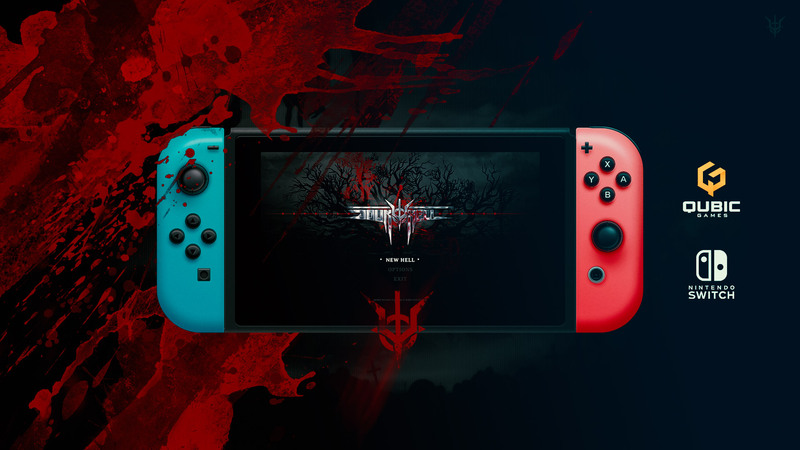 Down to Hell is heading for Nintendo Switch! We are finishing work on the first chapter to Down to Hell, but we want to announce one more important thing. During the PGA and WGS, many of you asked us if our game will be available on other platforms. At that time, we could not confirm anything yet, but today we can say anything. We signed a contract with QubicGames to release Down to Hell on the Nintendo Switch. The release date will be given when we finish work on the PC version. The release of the PC version will be announced soon. Follow our website and facebook!